Poké is a raw salad found in Hawaiian cuisine. Fresh, healthy, and tasty, it is a popular dish that is served at all varieties of meals and get-togethers, and found almost anywhere, from fancy restaurants, to local neighborhood grocery stores. 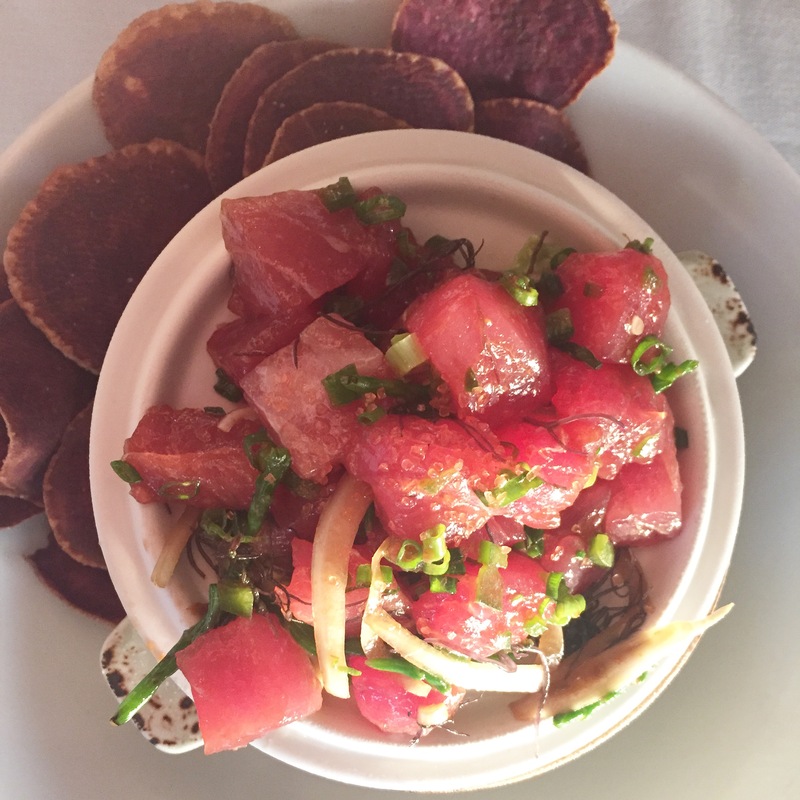 The most common poké is made with ahi tuna, but it can be found in many different types and flavors. We offer a variety of fish options, as well as a vegetarian tofu poké. Ask us about gluten-free options!